China's aging population has turned into such a big concern that at least one legislator feels it is imperative to remove the family planning policy from China's Constitution as soon as possible. 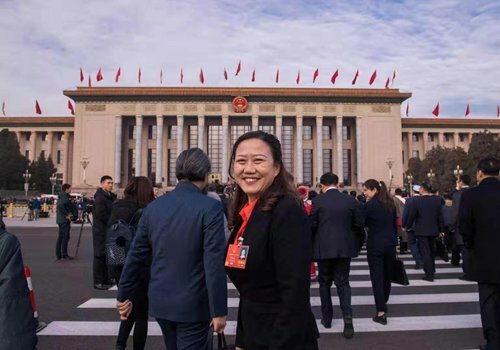 Huang Xihua, a National People's Congress (NPC) deputy, made such a proposal after the National Health Commission (NHC) rejected her suggestion in 2018 that government should delete family planning policies in all laws. NHC cited the family planning clause in the Constitution as a legal obstacle to revise laws on population and family planning. Although the new second-child policy enacted in 2016 was a positive step toward a reasonable population development strategy, it has been far less effective than expected, the legislator from South China's Guangdong Province told the Global Times in a statement on Sunday. The newborn population in 2017 was 17.23 million, 630,000 less than in 2016. In 2018, it was 15.23 million, or two million less than in 2017, according to data released by the National Bureau of Statistics. 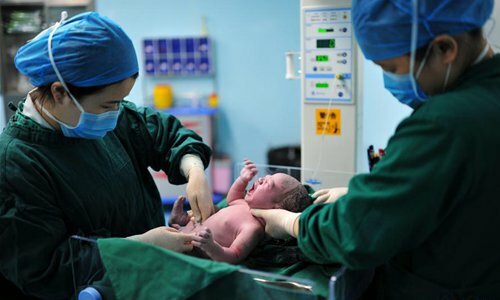 The number of women aged between 22 and 31, the peak age bracket of giving birth, is expected to drop by more than 40 percent within 10 years, Huang said. What's more, the new generation will be less willing to give birth due to changes in the bearing concept and extremely high costs, she said. "This could mean that the negative growth in China's population may be inevitable," Huang said. This will result in an aging society in which a pension burden will seriously impact the country's finances in the coming 20 years and worsen in the future, Huang warned. With a drop in the working-age population, China's economic growth is also bound to slow down, which will weaken China's position in the global economy, Huang stressed, citing Japan as an example. "China should scrap its family planning policies characterized by limiting births as soon as possible, and introduce policies that encourage births," Huang said. "The time has come to remove family planning related provisions from the Constitution," she said.